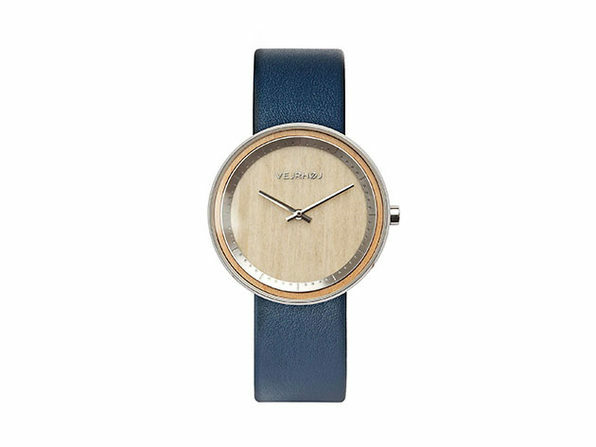 Bringing together natural hardwood, stainless steel and sapphire crystal glass, VEJRHØJ's timepieces boast minimalist designs that leave a lasting impression. 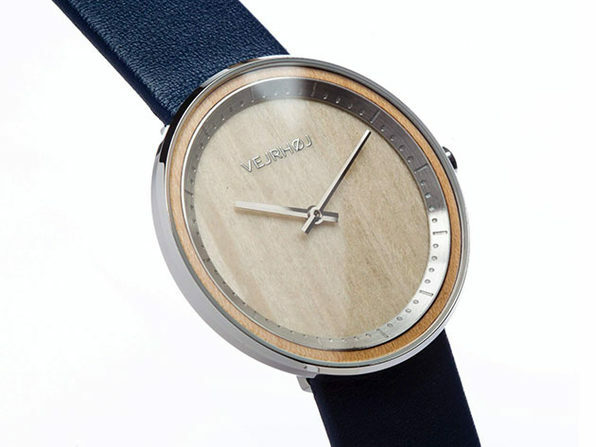 Featuring a natural maple wood and 316L surgical stainless steel construction, The Silver timepiece brings a touch of refined elegance to any outfit. And, unlike other watches with wooden elements, the Silver features a strong mineral glass with sapphire coating, allowing it to remain strikingly slim while maintaining the same durability as a solid steel watch.